ATLANTA - August 14, 2014 — GE’s Digital Energy business (NYSE: GE) today released the results of its Grid Resiliency Survey measuring the U.S. public’s current perception of the power grid, its experiences and future expectations. 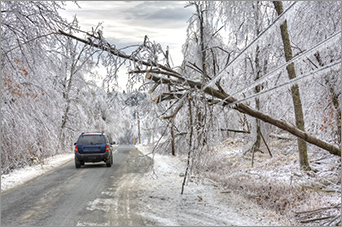 The survey was conducted following a very active 2014 winter storm season that led to several power outages, impacting millions of Americans. According to the survey, conducted by Harris Poll on behalf of GE in May and June among over 2,000 U.S. adults ages 18+ each, Americans living east of the Mississippi River are more willing to pay an additional $10 per month to ensure the grid is more reliable than those living west of the Mississippi (41% versus 34%). The survey also found that consumers living east of the Mississippi experienced nearly three times as many power outages on average as those living west of the Mississippi in the past 12 months (3.1 vs. 1.3). Of all adults in the United States who experienced an outage, more than half (56%) were without power for at least one hour during their most recent outage. Overall, consumers expect more value from their utility providers. Eighty-two percent of utility bill payers in the U.S. would like their utility to do more to encourage energy conservation and share ideas to improve energy efficiency in their homes. Meanwhile, 81% of utility bill payers expect their utility provider to use higher levels of renewable energy such as electricity produced from solar, wind and geothermal biogas in the future to meet their energy needs. These findings indicate that consumers want utilities to play a bigger role providing energy conservation tips and continue to value renewable energy as a source of clean power. 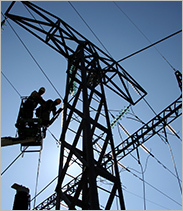 Consumers’ grid expectations are not limited to energy management alone. More than half of utility bill payers (52%) become frustrated when they’re without electricity for an hour or less. If a power outage occurs and consumers’ electronic devices are not charged, nearly half of U.S. adults would also be frustrated with the absence of their smartphones (39%), with laptops following closely behind (25%). 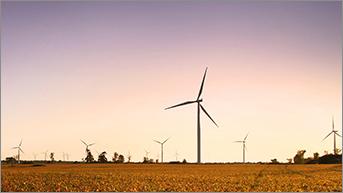 As energy consumers’ expectations evolve, so does the way they communicate with utilities. In the event of a power outage, 70% of U.S. adults would prefer to communicate with their utilities digitally or online, whether calling them from cell phones and smartphones (60%), sending text messages (14%), contacting via utility websites (11%) or sending an email (9%). Conversely, 36% of U.S. adults still prefer to communicate with their utilities via a traditional land line. In looking at the root cause of power outages, 50% of U.S. adults believe natural disasters and weather-related events are the greatest threat to the U.S. power grid. This threat is most evident for those in the Northeast, with 61% of U.S. adults in this region claiming weather as the greatest threat to the grid compared to 48% in the South and Midwest and 43% in the West. Some power providers are already anticipating and planning for the grid of the future through grid modernization strategies – essentially an 'energy Internet’ delivering real-time information and knowledge to empower consumers. 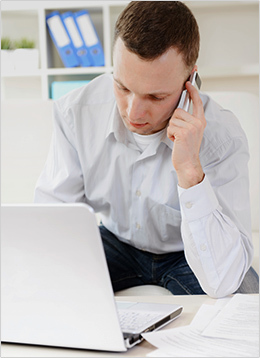 To learn more about actions utilities can take before, during and after an outage click here. An infographic that summarizes consumer trends and expectations can also be found here. GE’s Digital Energy business is a global leader in transmission and distribution solutions that manage and move power from the power plant to the consumer. 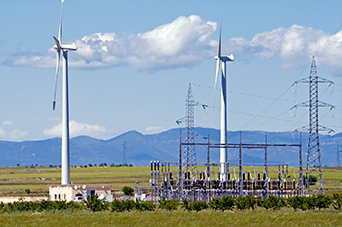 Its products and services increase the reliability of electrical power networks and critical equipment for utility, industrial and large commercial customers. From protecting and optimizing assets such as generators, transmission lines and motors, to delivering analytic tools to help manage the power grid, and providing uninterruptible power, GE’s Digital Energy business delivers industry-leading technologies to solve the unique challenges of each customer. 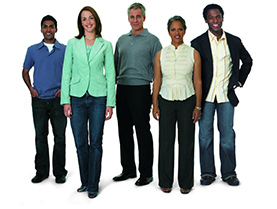 For more information, visit www.GEDigitalEnergy.com.